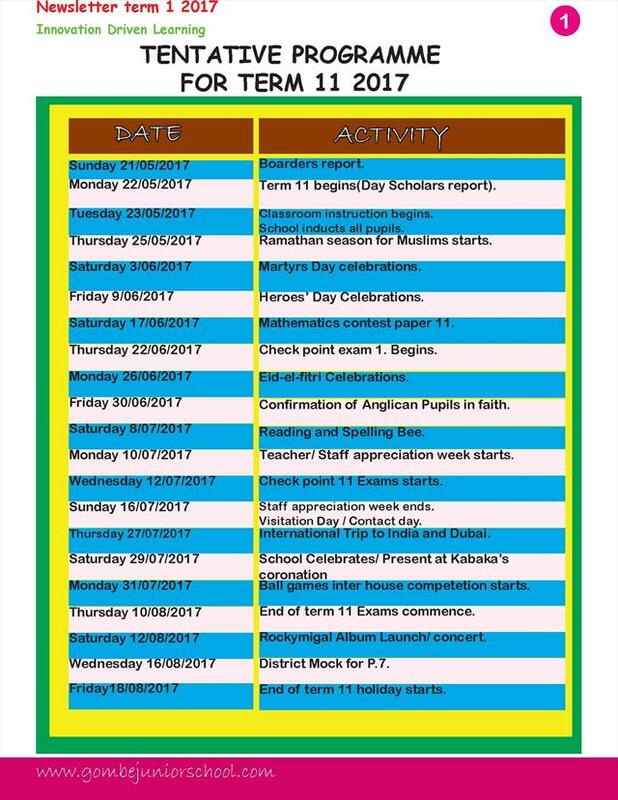 This page contains school news on different dates. Please feel free to read our news. Thank you.